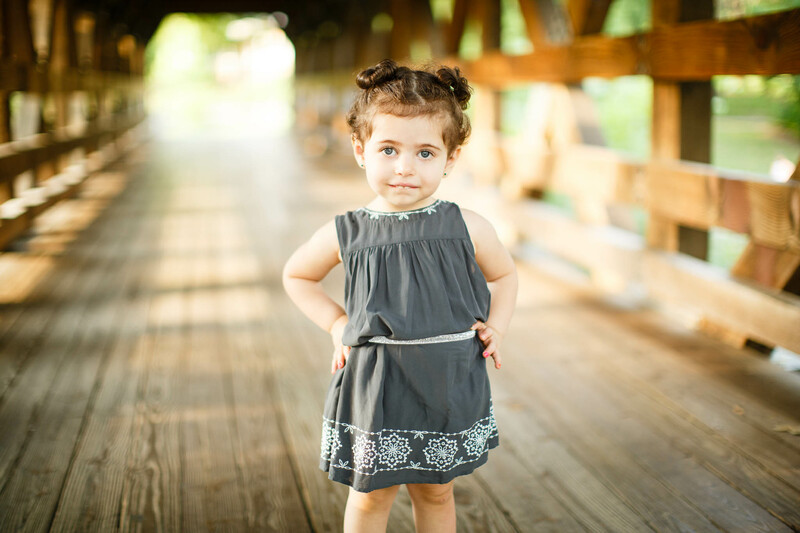 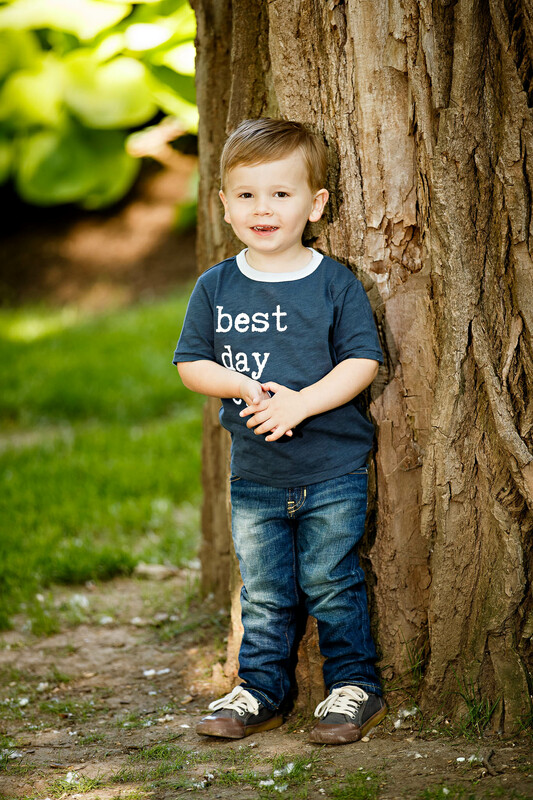 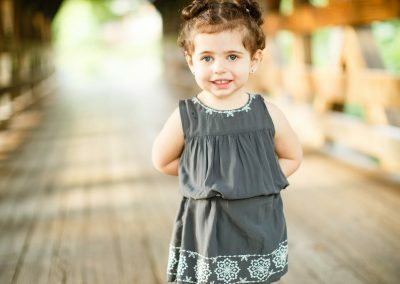 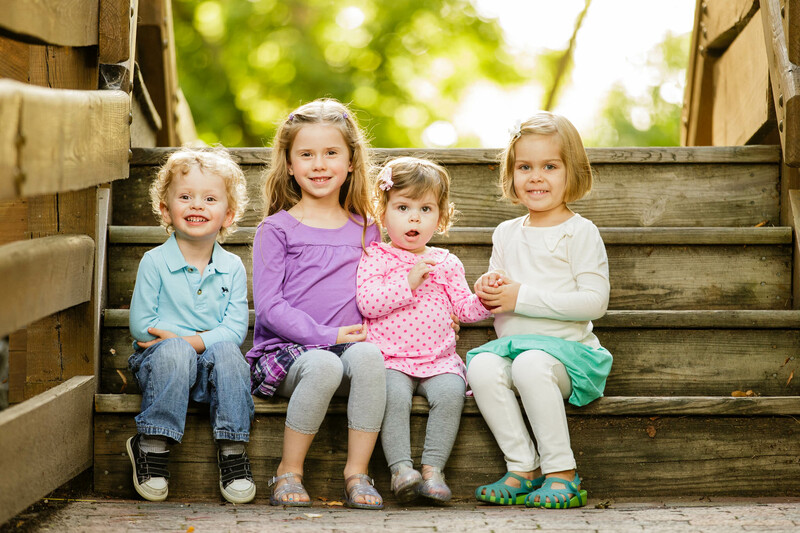 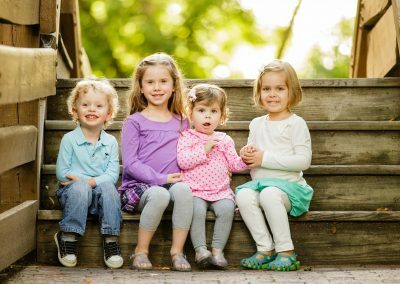 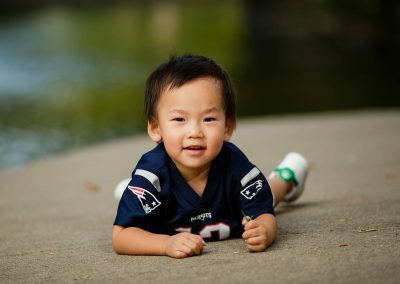 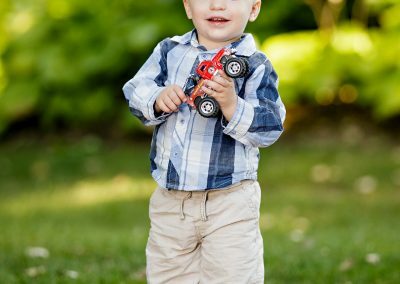 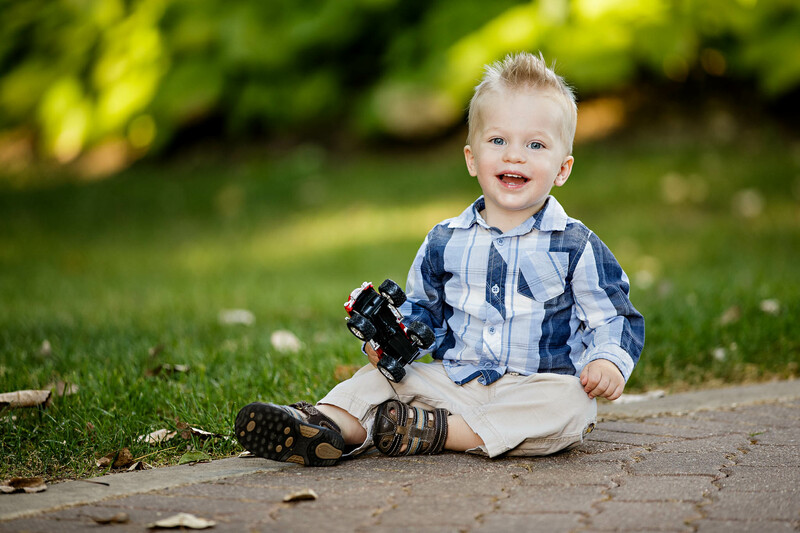 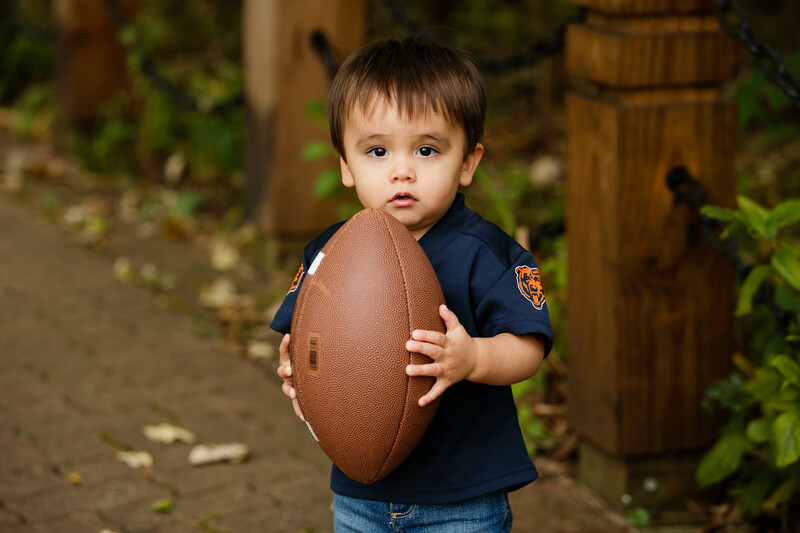 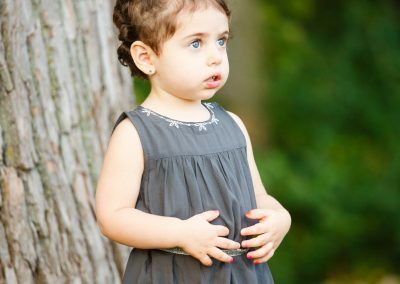 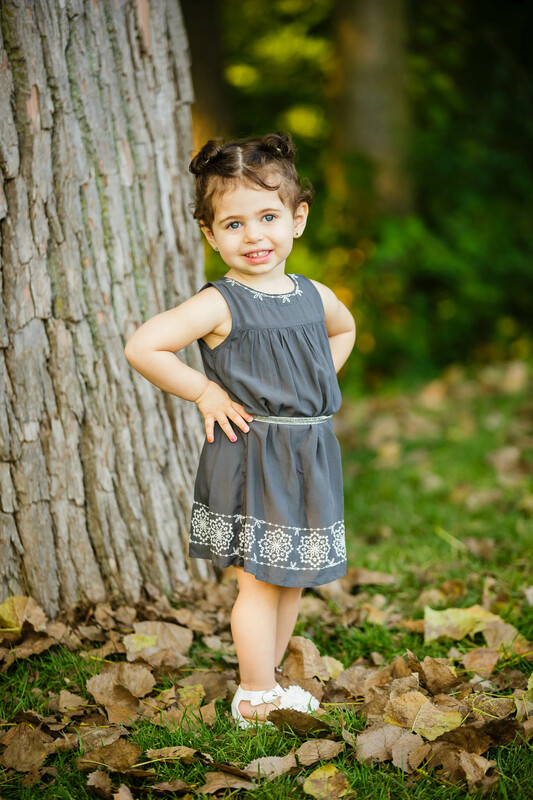 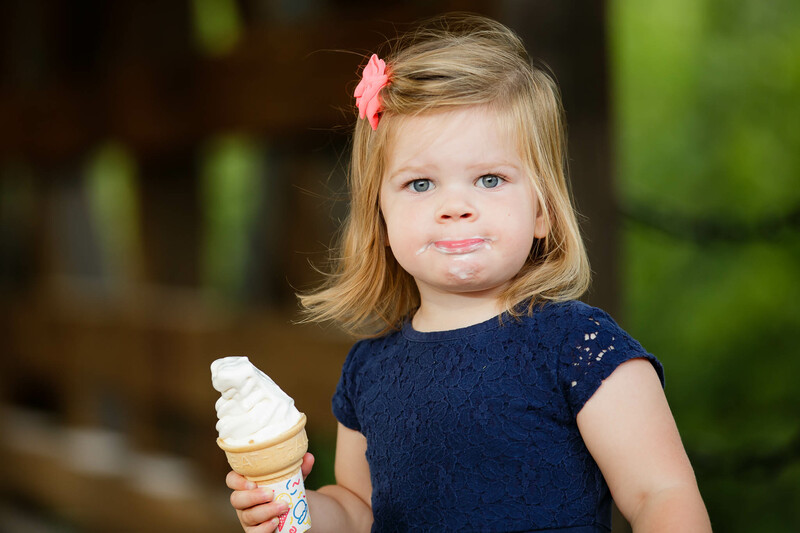 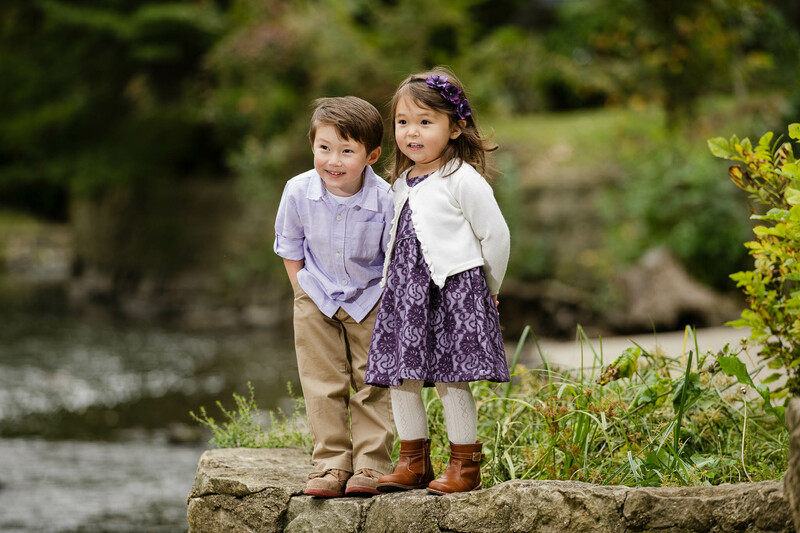 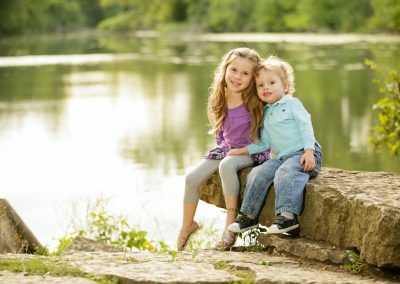 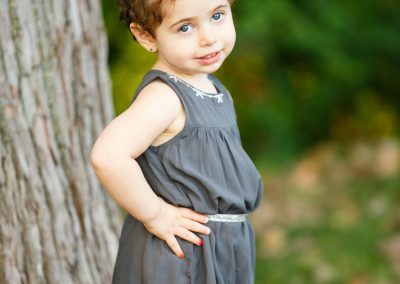 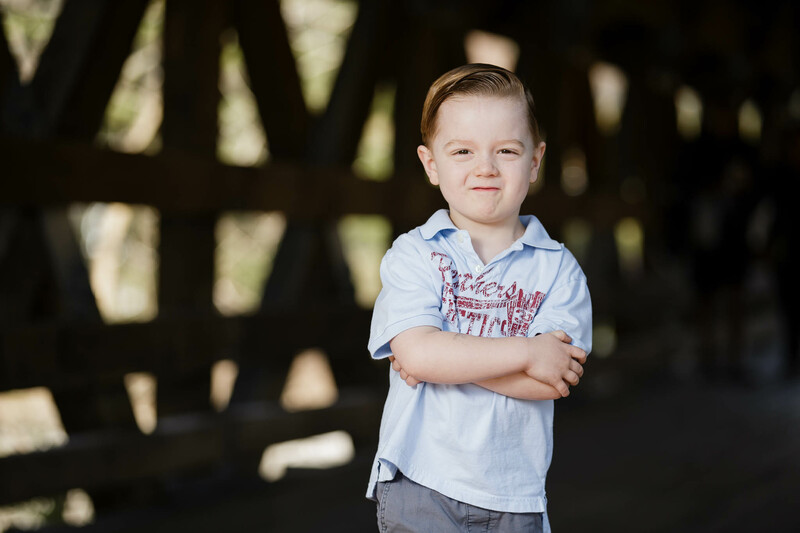 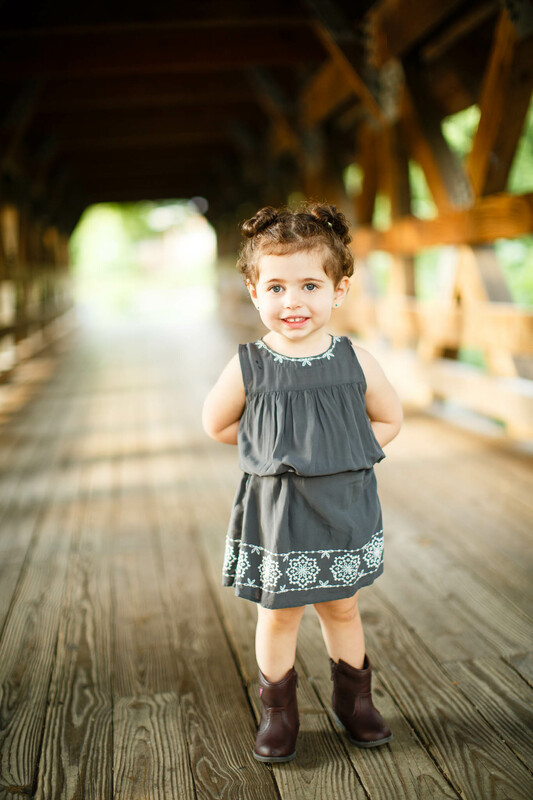 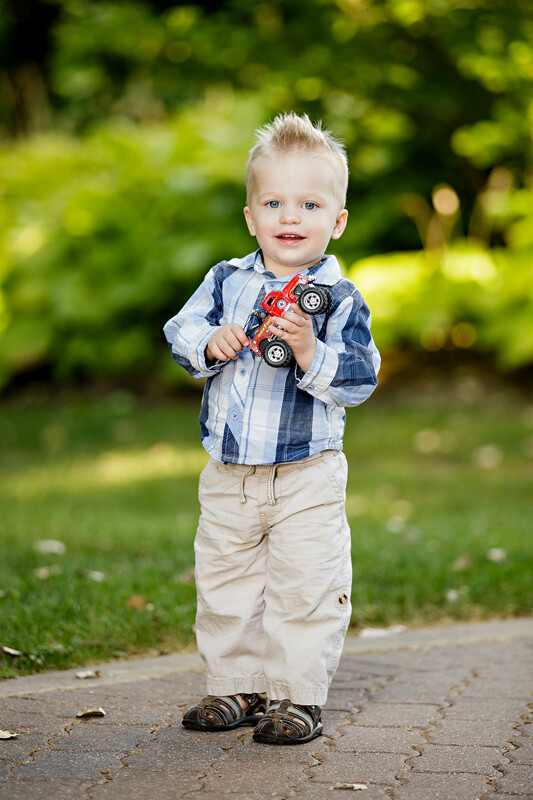 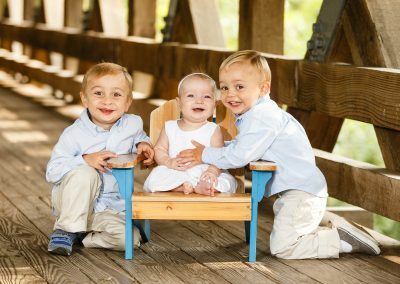 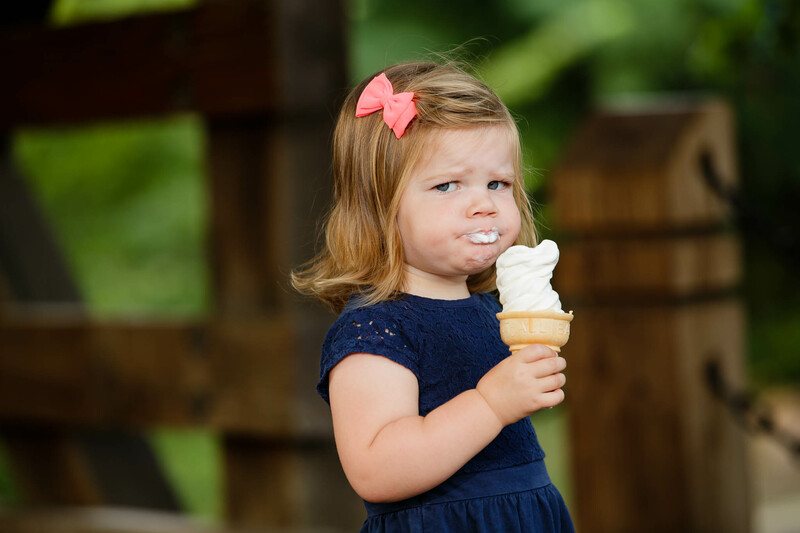 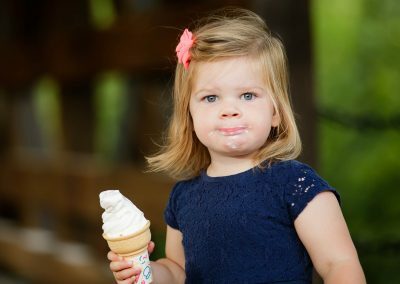 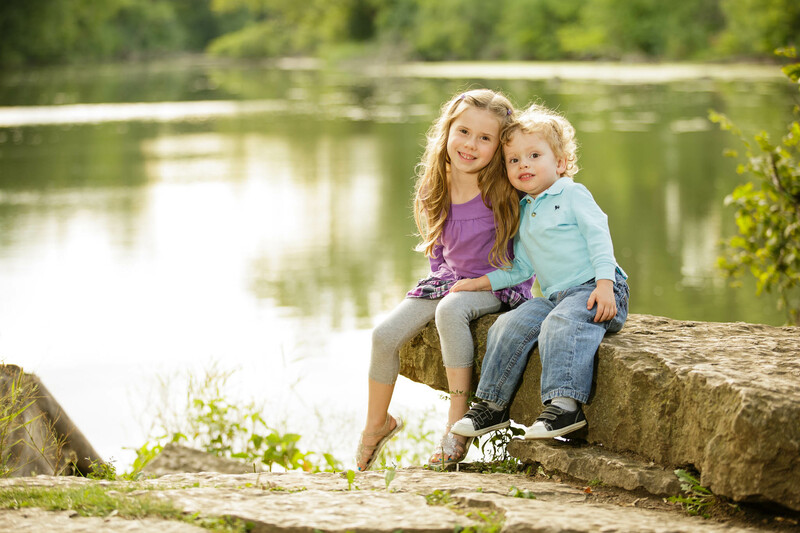 Toddlers: Toddlers, or children from ages two to five, can either have a portrait session at my Naperville studio location or we can venture outdoors to the Naperville Riverwalk, Cantigny, or any other scenic outdoor location. 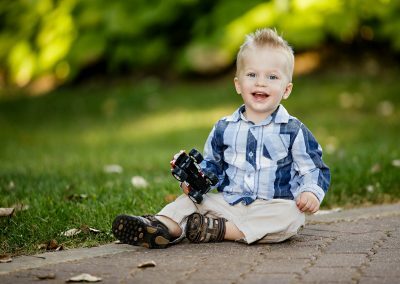 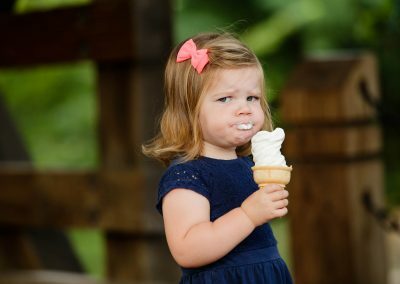 Whether outdoors or indoors, my goal is always to capture the candid moments that highlight your child’s blossoming personality. Outfit changes are always welcome to showcase your child’s personality. 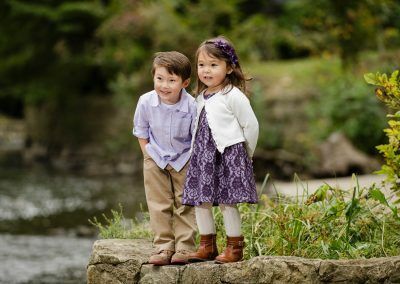 Feel free to bring their favorite superhero or princess costume as well as more casual and comfortable outfit changes. 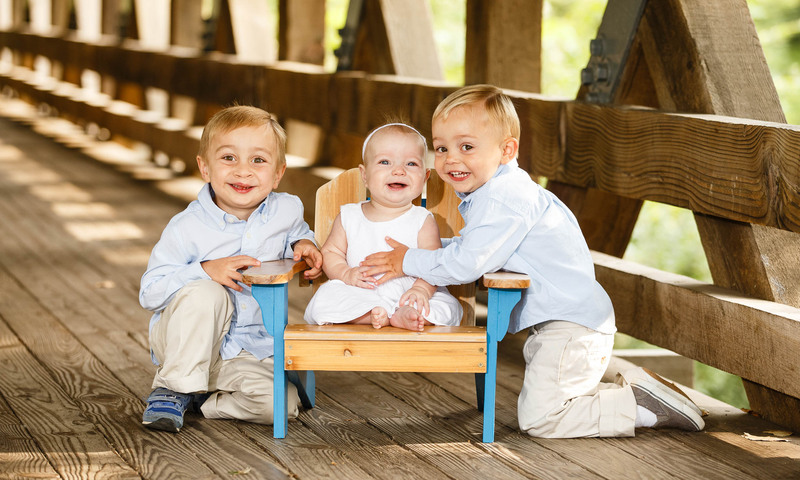 Portrait sessions with me are a relaxed environment, and I always tell goofy jokes in order to elicit your child’s most genuine smiles and emotions. 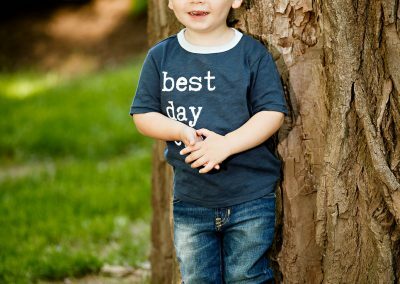 We want your child to have a good time while having their photo taken so that they can create positive memories while providing you with a keepsake that will bring you a lifetime of happiness.